The iPhone X price starts at $999 for US customers. The much awaited Apple iPhone X launch in India will be at a starting price of Rs 64,000. 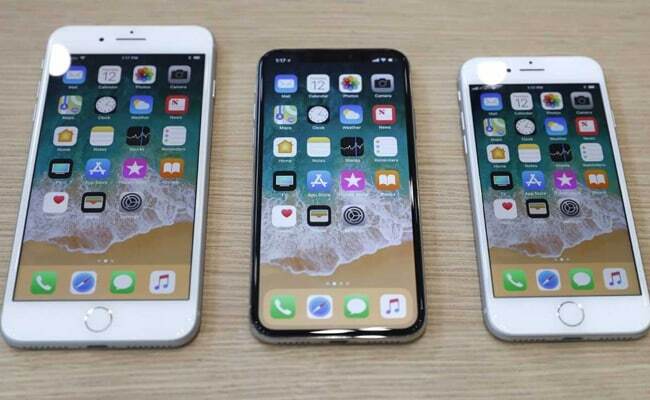 Apple Inc. on Tuesday launched the much-awaited iPhone X, the 10-year anniversary edition of Apple's pioneering touch-screen mobile. Apple's iPhone X, among the latest entrants in the iPhone series of smartphones, will be clad in glass and stainless steel and will come loaded with features including facial recognition unlocking. The iPhone X will also feature an edge-to-edge display termed as "the biggest leap forward since the original iPhone" by chief executive Tim Cook. The iPhone maker touted the new device - iPhone X - as the next generation of mobile computing. 1. The iPhone X - pronounced 10 - will come at a starting price of $999 for US customers. It will be available starting November 3 in more than 50 markets. Customers in India will be able to buy the iPhone 8, iPhone 8 Plus and iPhone X, at a price starting from Rs 64,000 within days of availability of the smartphones in the US and other markets. 2. The unveiling comes with Apple seeking to recapture the magic of the first iPhone release in 2007 as it struggles to maintain market share. 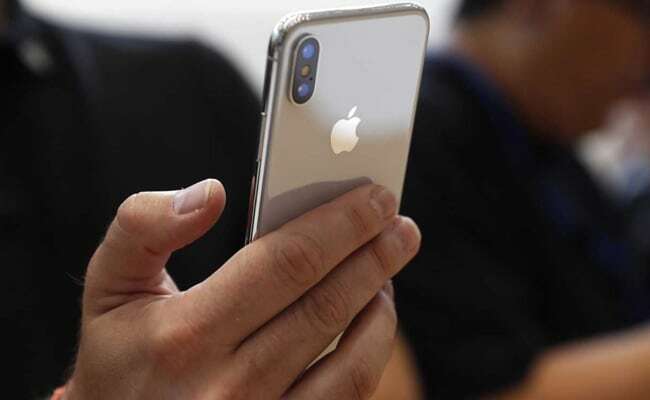 Apple investors and fans have viewed the 10th-anniversary iPhone launch as an opportunity for the company to refresh a smartphone lineup that has lagged in introducing new features amid an increasingly innovative smart phone market. 3. Apple chief executive Tim Cook, speaking at the first event at the new campus theater - Steve Jobs Auditorium - named for late Apple co-founder Steve Jobs, said the newest flagship handset is a milestone for the company a decade after the first iPhone release. "Ten years later, it is only fitting that we are here in this place, on this day to reveal a product that will set the path for technology for the next decade," Mr Cook said. 4. iPhone X features: For the 10th anniversary model, Apple developed what it called an A11 Bionic chip and uses its FaceID to unlock, authenticate and pay via the Apple Pay mobile payments system. 5. The iPhone X edge-to-edge 5.8-inch (14.7-centimeter) "super retina" OLED display that has improved resolution, and uses facial recognition to unlock the device. 6. The iPhone X takes away the 'home' button. The iPhone X has wireless charging, an infrared camera and hardware for facial recognition, which replaces the fingerprint sensor for unlocking the phone. 7. iPhone X vs iPhone 7: The screen on the iPhone X is about the size of the current iPhone 7 plus, though the phone is smaller. 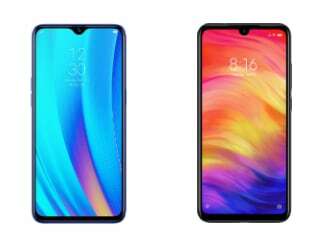 It features richer colours thanks to a new screen technology called OLED that other vendors are also rolling out. Last year, Apple's revenue declined when many consumers rejected the iPhone 7 as being too similar to the iPhone 6. 8. The iPhone X was one of three new iPhone models - along with iPhone 8 ($699) and iPhone 8 Plus ($799) - unveiled at the first event at Apple's new "spaceship" campus. 9. Apple shares are up 52 per cent in past one year. Apple shares on average have gained around 33 per cent in the year following each of its previous iPhone launch events. Since Apple first announced the iPhone product line in January 2007, its stock has gained more than 1,200 per cent and delivered a total return, including reinvested dividends, of more than 1,375 per cent. 10. Apple also unveiled an updated version of its smartwatch.